Buy USANA products, vitamins, and nutritionals direct! 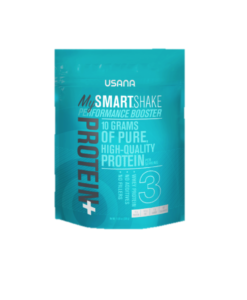 USANA® is known for manufacturing the highest quality products backed by a potency guarantee. To ensure you and your family are receiving genuine USANA® products, purchase them through Performance Vitamins. Endogenous Antioxidants – Cell’s Secret Weapons! Comments Off on Endogenous Antioxidants – Cell’s Secret Weapons! If you have already been in contact with another USANA Associate, we encourage you to contact that individual for more information. 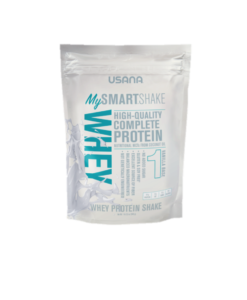 USANA Independent Associate: Performance Vitamins / USANA approval code: ADV-546 / Product images are the copyrights of USANA and are used with their permission.